1-DVD DVDPak with 16-page booklet, 47 tracks. Playing time approx. 101 mns. NTSC, color, picture format 4:3, mono. Regional code: 0. A priceless look at the golden age of country music on TV! Each disc features four full-color episodes, all taken from the original video masters! Outstanding instrumentals from the Texas Troubadours featuring the great Leon Rhodes on lead guitar! Great solo performances from Jack Greene and Cal Smith, backed by the Texas Troubadours! Wade Ray, the Johnson Sisters, Bun Wilson, Lois Johnson and others. This series is the first release taken from the original video masters and each volume features a full-colour booklet with a history of the show's production and biographies of all cast members. 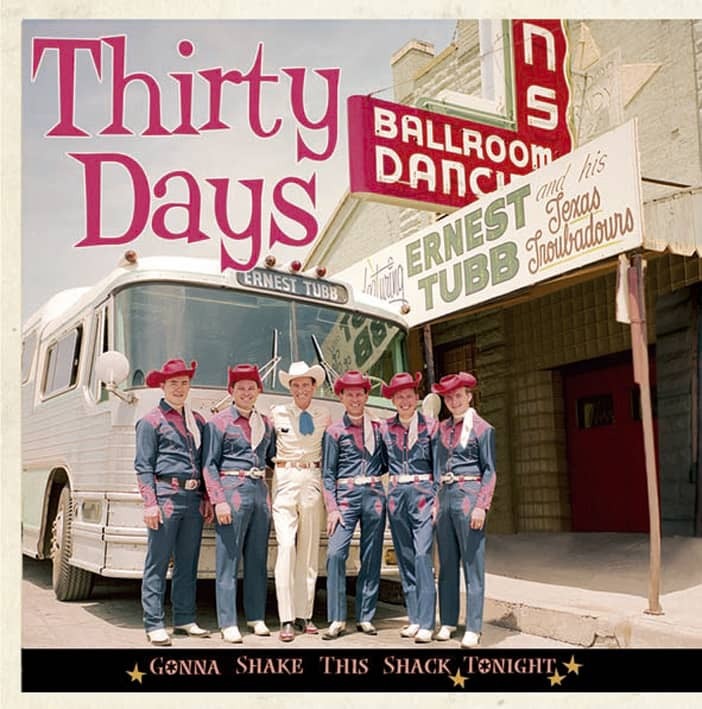 It's a chance to recapture the days when the Texas Troubadour was a weekly visitor to television sets across America! 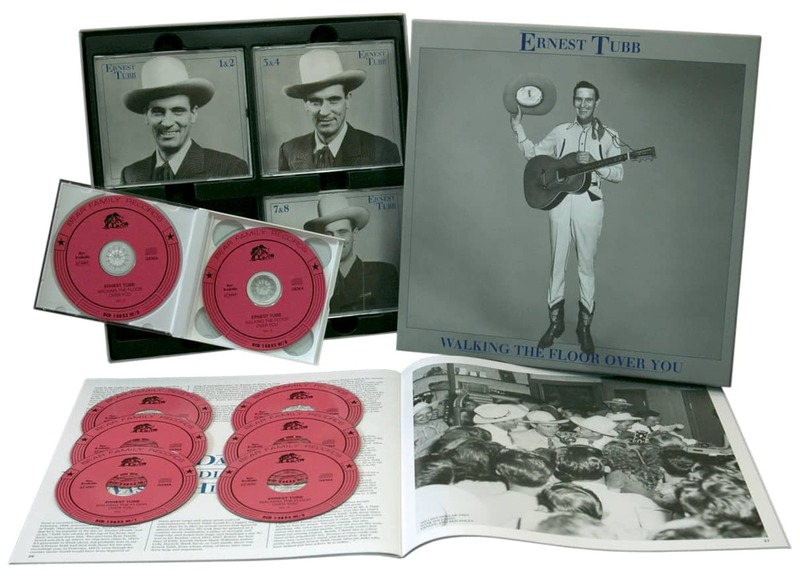 Customer evaluation for "The Ernest Tubb Shows Vol.1 (62-64-67-82)"
Jeder, dem die Countrymusik der 60er Jahre am Herzen liegt, ist hier richtig.